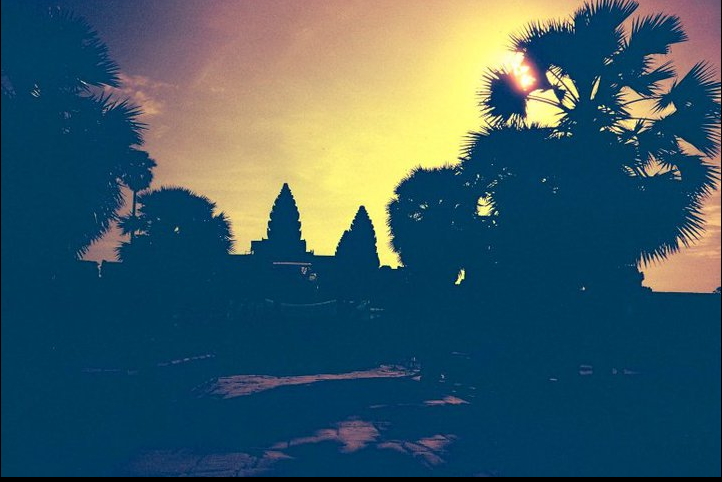 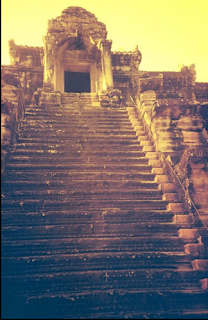 I'm sure you have seen hundreds of pictures of Angkor Wat by now. 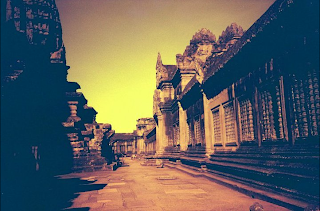 Hence, I will no longer bore you with the same perspectives taken with a digital camera, especially since I know there are better photographers out there. 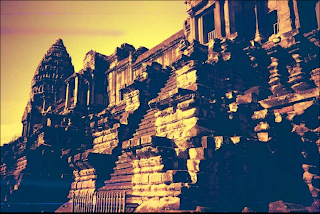 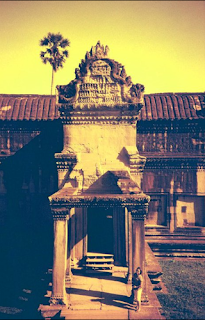 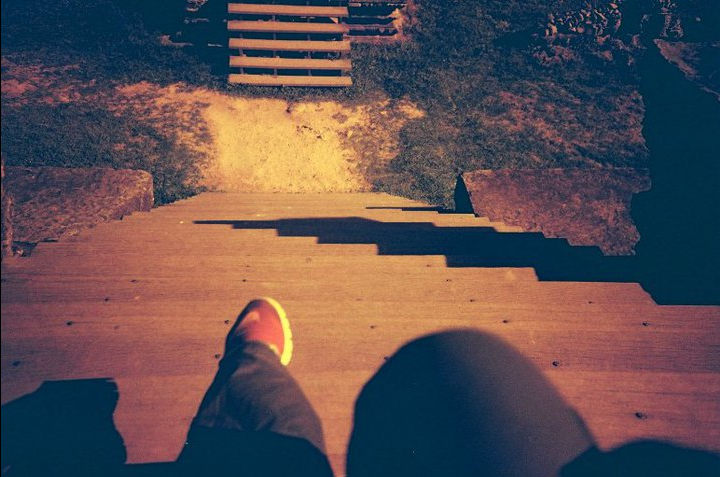 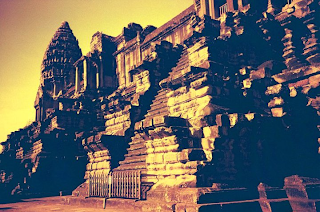 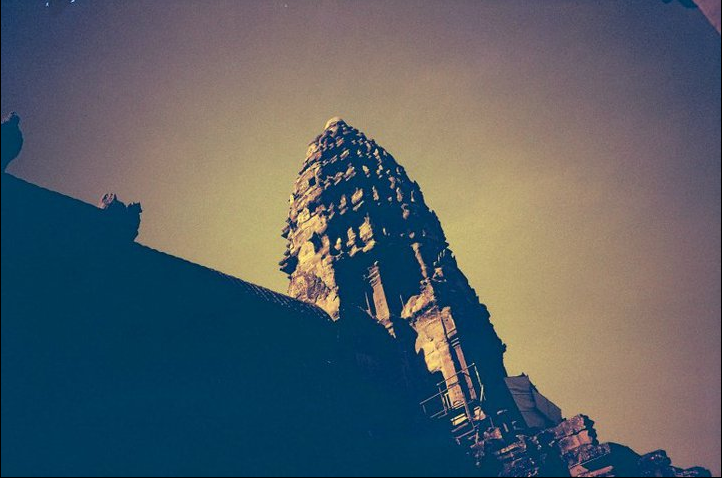 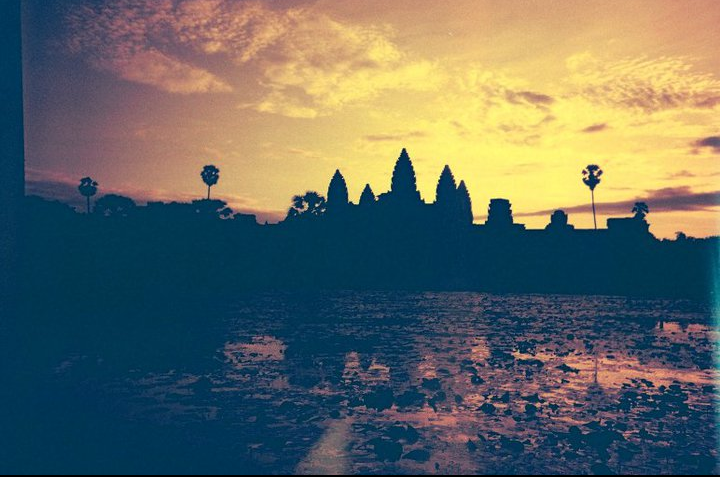 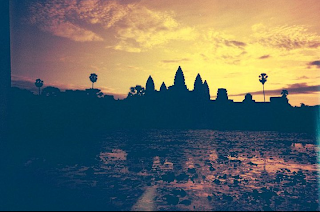 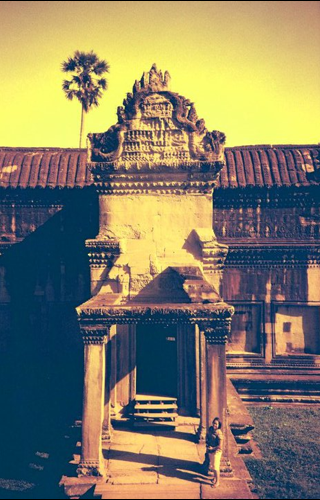 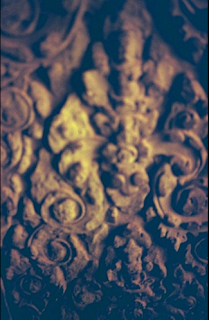 Let me share with you instead my Angkor Wat point-of-view using my Lomo LC-A+ using a redscale negative.